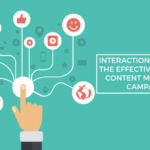 Your website is considered as the centerpiece of your online presence. It is something where consumers get in touch with you and your staff and also get to know more about your products and services you are providing to them. A great website can increase the sales of your product and service and a bad one can remove it from the track or can stop it too. There are many of the reasons that visitors will leave your website, one of the main reason is the design of the website. Many business owners invite web designers because something in their business is not quite right. They figure out a new website which helps them to increase their sales or save their long-term expenditure. This type of urgency compels the business owners to select a website designer as quickly as possible to get their new website. So for a business owner, it is important to fully understand the conditions that are leading to visit a website designer because if you dive into a project without getting its detail or knowledge then there are chances that you can miss something important which influences your project. Who uses the site and what do they use it for? This question may have many different aspects or features. This type of question applies to customers as well as to your staff too. If you are not able to answer this question then we know this is something we need to find out about and measure to go forward. Knowing the answer to this question gives the web designer additional insight. What are your challenges with the current website? 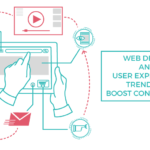 If the current version of your website is falling short in certain areas, then web designers can address those issues and improve them for you. If your current website is not using analytical tools, then it may be difficult to assess how customers are using your site. Conducting interviews with customers or user testing are the ways to find out more about user behavior. Describe your business in few sentences? By reviewing your business into few sentences will essentially give your web designer a short description of your product or business idea. This is great information and can be used quickly to describe your business on your website’s homepage. Thus, when it all comes to writing for your web, shortness is your best friend, as no one has much time to read a long paragraph in your website as they are interested in reading a short description. So, you have to capture the attention of the customers in a right way. By knowing the main competitors or who are competing against you, then your designer can conduct the right research which is needed to see how others in your field handle their websites. By knowing this, they can determine what seems to be working well for some of them, and not as well for others. The main purpose here is not to copy from others website or what they are doing, but to learn many things from the benefit of their experiences as well as from their mistakes too. What is your deadline for completing the website? Having a deadline may not only keep your designer on track, but it will keep you focused as well. It is a good sign if your website designer asks you this question because in most cases that means he or she respects your time and is interested in getting the website finished when you need it. So, it is very urgent to have a deadline to complete your website on time. What key search phrases would you like to be found for? Search Engine Optimization (SEO) is your key that is to be found on the web. 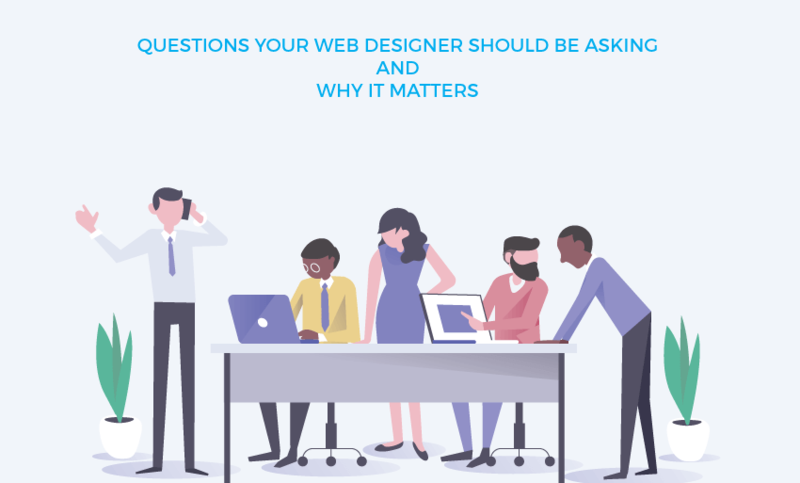 Your designer can ask you this question because your answers could have a big impact on not only the copy but also on the overall structure of your website as well. It would be a good idea to design two different landing pages for those different keyword phrases, rather than being relying on being found through a more generic homepage. Thus, sometimes a potential customer wants to jump right to building a website, but without proper planning, both the web designer’s and the website owner’s effort goes in the wrong direction. The main thing both the designer and the owner want to see is business success. Because the health of your business matters for the website designer as they spend more time.